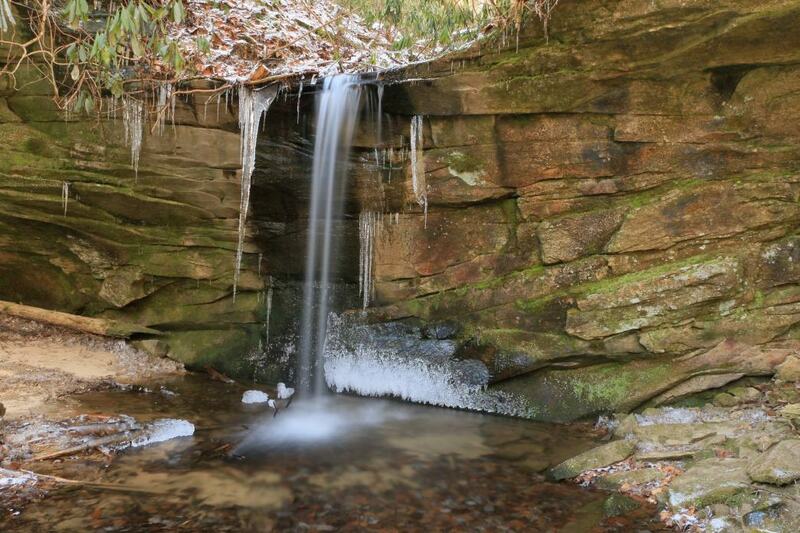 Big South Fork NRRA offers some of Tennessee's most wild and rugged territory. Just over an hour from downtown Knoxville, this nationally significant area is an unforgettable place and a must see destination! One day to several days. 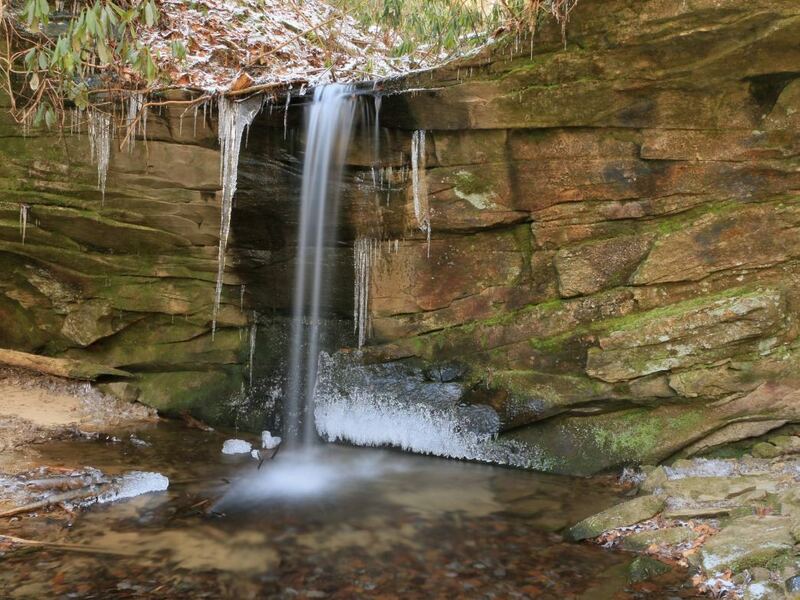 Big South Fork NRRA offers some of Tennessee's most wild and rugged territory- 125,000 acres of it! Only a little over an hour from downtown Knoxville, this nationally significant area is an unforgettable place and an absolute must see! Big South Fork NRRA was the first to be designated as both a National River and a National Recreation Area in the U.S. This innovative marriage of park management protects and preserves the area with few roads and no development while still offering visitors endless recreational opportunities. The area has everything from camping, hiking, mountain biking and trail running, to white water kayaking and horseback riding. There are over 180 miles of trails that take you to the area's many natural arches, waterfalls, and overlooks. The trails are clearly marked with colors indicating intended use. Red blazed trails are for horses, wagons, mountain bikers and hikers, green blazed trails are for foot traffic only, blue blazed trails are for mountain bikes and hikers, and orange blazed trails are for multiple-use. Make sure to give the park map a look before you go—with such a lack of roads you'll want to make sure you end up where you want to be. One trail that is a must-do is the Twin Arches Loop. It is 4.5 miles long, moderately difficult, and showcases the largest sandstone arch complex in the East! The trailhead is located on the western edge of the park, off of Divide Road. Bikers, hikers, backpackers, paddlers, trail runners, and the list goes on. If you have a sport in the outdoors, you can find something great for yourself here. There is even unestablished climbing potential if you are willing to hike out to explore a little bit. If you live nearby or are just passing through, this area will not disappoint. Parking areas are plentiful, but do check the map linked above to make sure you end up where you want to be.Backcountry camping is allowed, just fill out an online permit before you go.